I'm wondering if this is how it works for people with other keys. 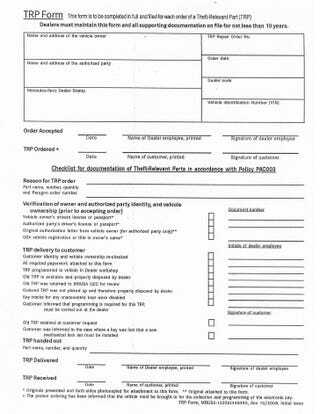 You have to fill out this sheet, write a letter authorizing the key be made, include a copy of your license, you registration (or title) and then when it is made you have to go to the dealer so the key can be programmed. Obviously that's not how it works for old keys with simple cuts, but is that how it works for all newer chip keys?